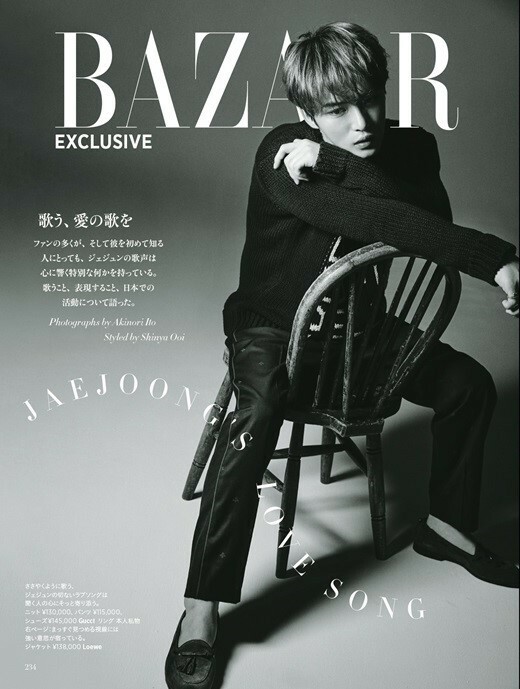 JYJ's Jaejoong has been chosen to be the cover model of 'Harper's Bazaar' Japan! 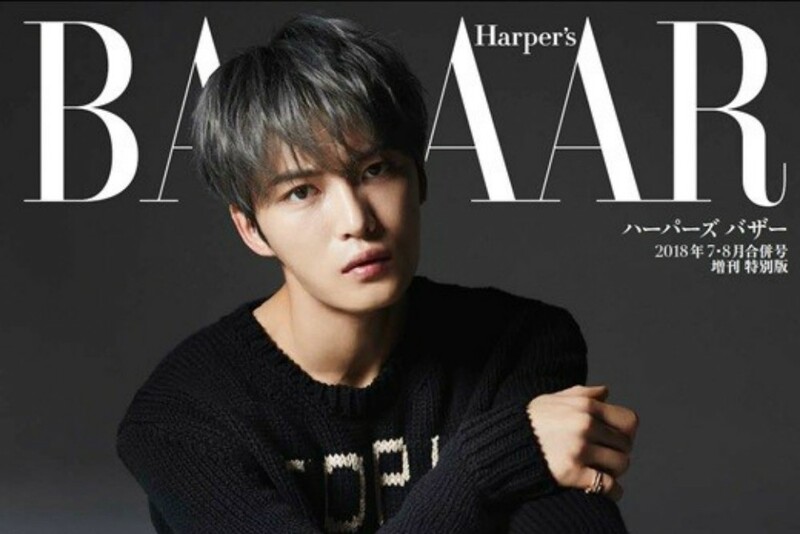 On May 11th, C-JeS Entertainment indicated, "Jaejoong was chosen to be the cover model of fashion magazine 'Harper's Bazaar' for its special July/August combined issue. 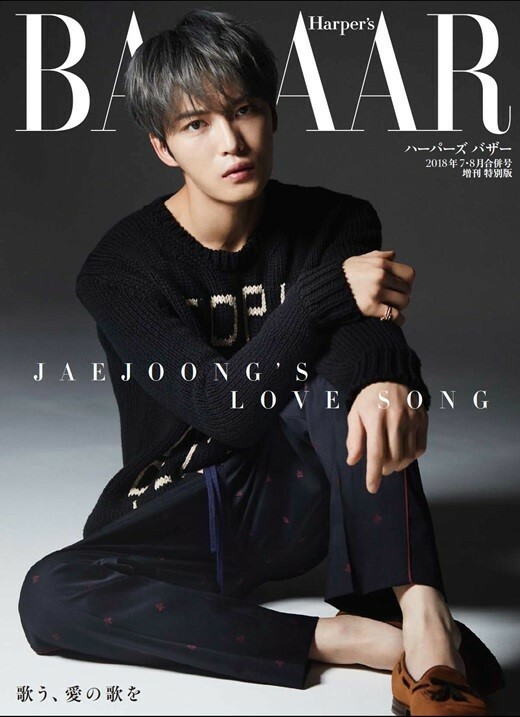 In this magazine, a sincere interview as well as Jaejoong posing for the camera in a variety of high brand clothing can be seen." Accordingly, in the photos released, Jaejoong poses for the camera in different styles with fitting facial expressions to go along with it. Check out the images below. Meanwhile, Jaejoong is expected to release a new Japanese single album 'Your Love' next month, June 27, so stay tuned for that. Until then, check out the special July/August issue of 'Harper's Bazaar' magazine which is set to release on May 19.